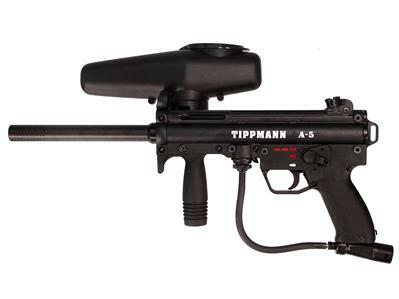 Home» Products» Paintball O-Ring Full Kit 2 Rebuild Tippmann A5 Stealth CR-15 Buna-N LOW COST!!! 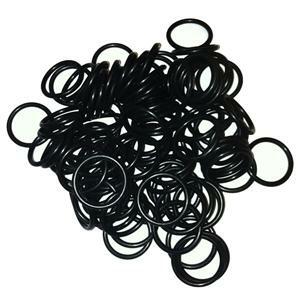 Paintball O-Ring Full Kit 2 Rebuild Tippmann A5 Stealth CR-15 Buna-N LOW COST!!! This kit comes with every o-ring you need to completely replace out your current o-rings in the Tippmann A5 Stealth / CR-15 2 times.